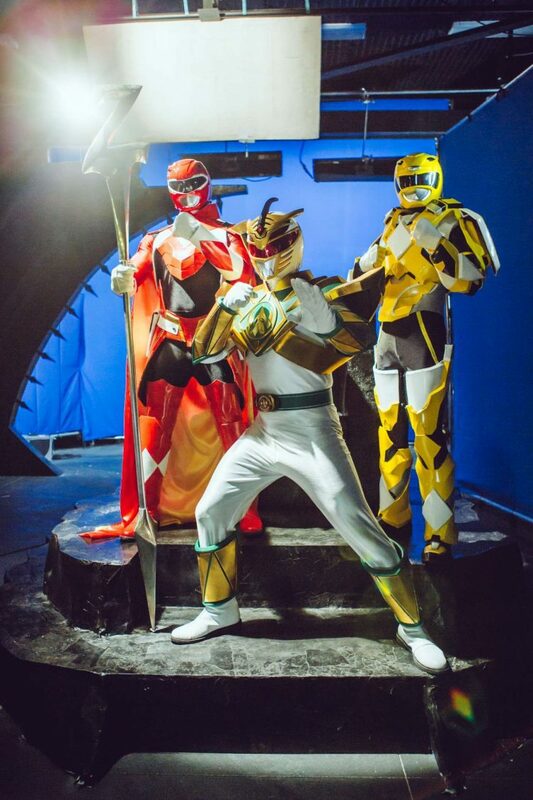 A fascinating live-action trailer has been released by Boom! 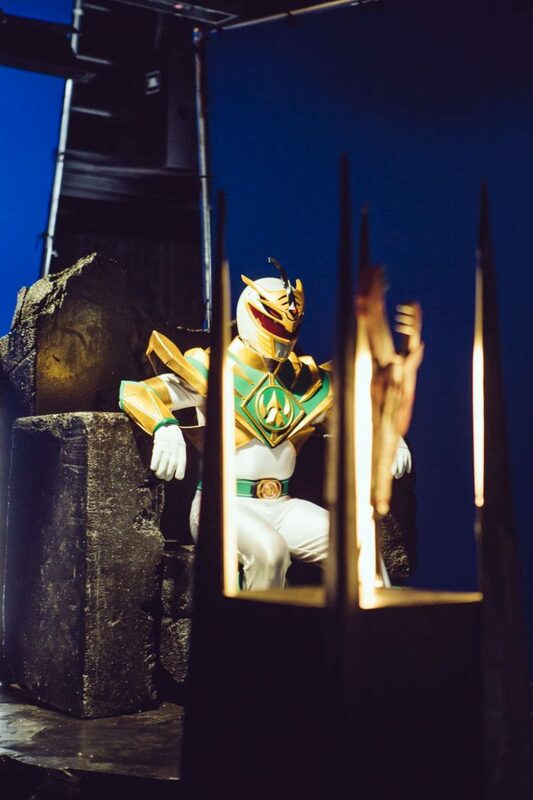 Studios for the upcoming first-ever Power Rangers Comic event called Shattered Grid. 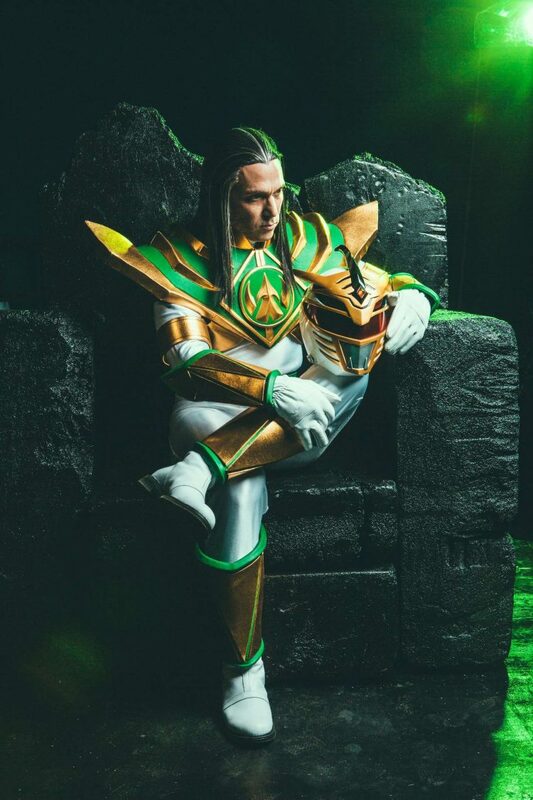 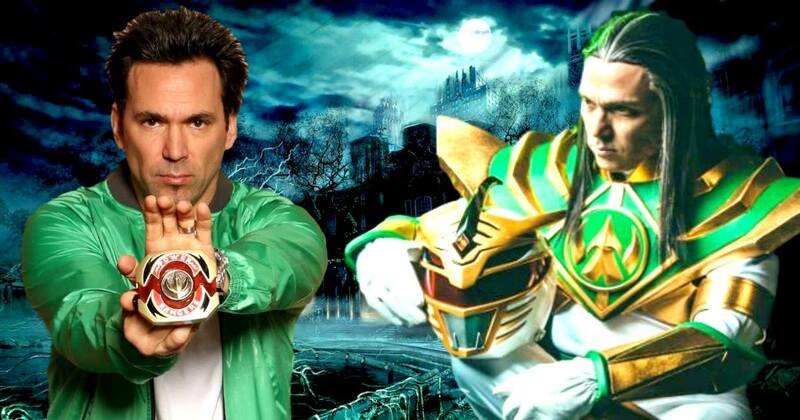 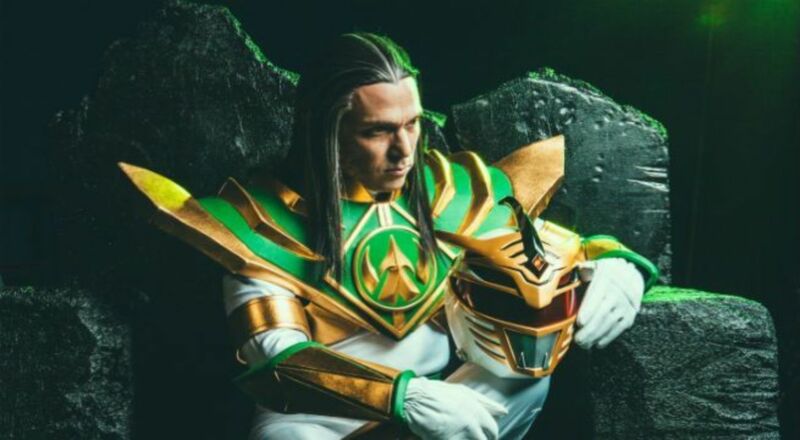 Fans loved seeing Jason David Frank surprise them with the portrayal of the character that got things going: Lord Drakkon. 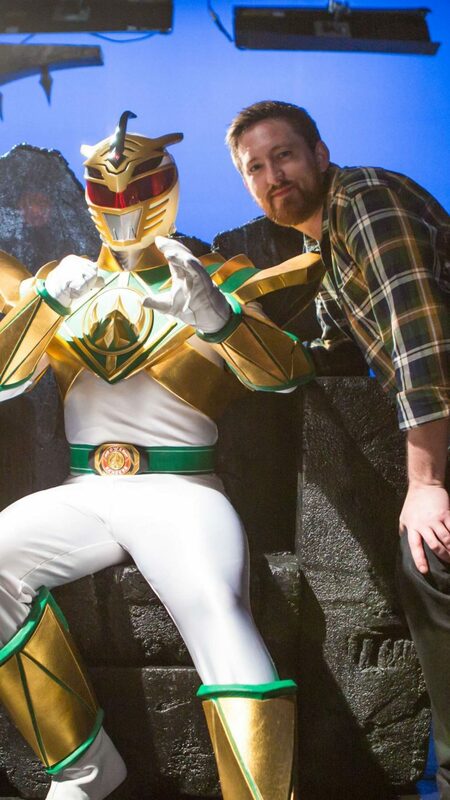 Jason and his team shared the behind-the-scenes glimpses of the trailer and talked about a vastly different version of Drakkon than the one fans are familiar with.